Perhaps nothing brings people together like good food, especially when it’s deliciously prepared meals from all corners of the world. 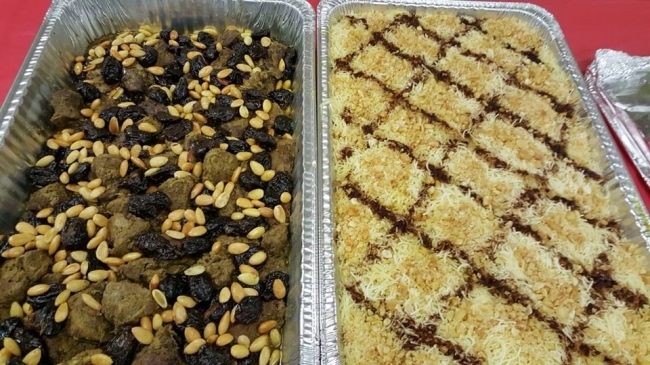 For the past year, the Zakat Foundation of America (ZF) East Coast office has been organizing monthly cultural nights at the community center in Newark, Delaware. Each month is dedicated towards a specific country or culture, and previous dinners have centered around cuisine from Turkey, Palestine, Afghanistan, and Pakistan. The funds raised from each cultural night go towards a humanitarian campaign active in that specific country. For example, last month’s event featured food from Afghanistan and the money was collected to distribute winter kit relief in the aftermath of the recent earthquake. Not only that, the funds collected at the cultural events have also helped build wells, schools, and support the ZF orphan sponsorship program (OSP). 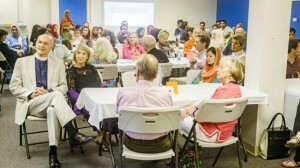 “The great benefit of these events is it’s bring people together, including Muslims and non-Muslims,” said Hubert. 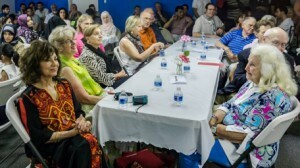 Each cultural night has been met with a positive reception as many families attend, sometimes up to 200 people. In addition to food, the respective ethnic communities also get the chance to highlight the diverse culture, art, and fashion of their homelands. Hubert and her team want to keep the momentum going. The East Coast office has recently started to host social brunches which provides another outlet for diverse families to come together and build stronger bonds with the larger community. For more information on the ZF East Coast office and their events, please visit their Facebook page.